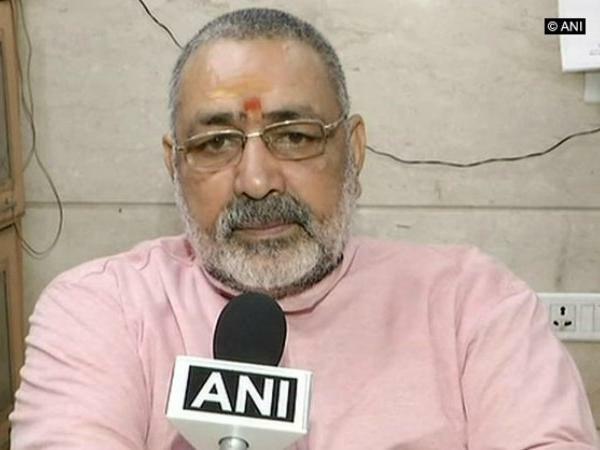 Union Minister Giriraj Singh accused veteran actor Naseeruddin Shah and film maker Kamal Hassan of islam-ising in the nation. He accused them to be members of pakistani Ghazwa-e-hind which means 'islamisation' of India. The incident occurred after Shah remarked on lynchings in India and Kamal remarked on plebiscite in Kashmir followed by terrorist attack in Kashmir.